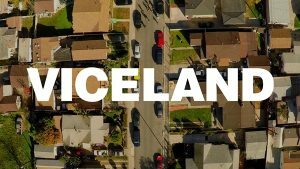 Viceland, the new linear TV channel from Vice Media, has launched in the on Sky’s pay TV platform and its Now TV service. The channel, headed by Hollywood director and producer Spike Jonze, will be available 24 hours a day, with a diet of lifestyle and entertainment programming aimed at a young adult audience. Launch programmes include The Viceland Census, a new 90-minute one-off documentary which claims to unveil the attitudes and beliefs of young people in the UK. 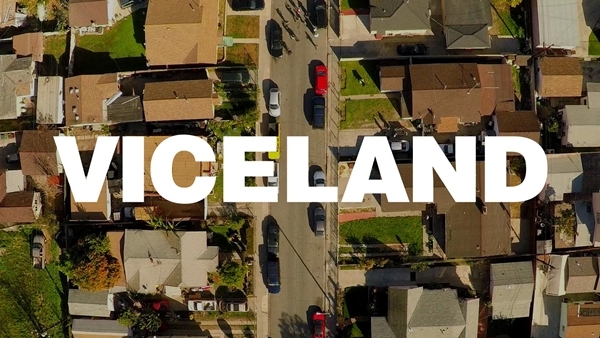 Viceland is available on Sky’s basic package as well as via the Sky Go mobile TV service. It is also offered as part of the Now TV entertainment pass on the Now TV service. Sky and Now TV customers will also have exclusive on-demand access to the first episode of selected Viceland series, 24 hours ahead of the first live airing.